If you are reading this, you have probably wondered at some point if your child is gifted. Fortunately there are a number of things that are common among gifted children. Read on to find out if your child has one or more of the most common traits of gifted children. An early sign that your child may be gifted is how he or she developed through the infant and toddler stages. If, for example, you child began to walk or talk significantly sooner than the average child, it may be a sign that they are advanced. Other milestones they may have achieved at an early age include holding silverware properly, a larger than usual vocabulary or an advanced understanding of the world around them. A second clue would be if your child had an inquisitive personality almost right away. 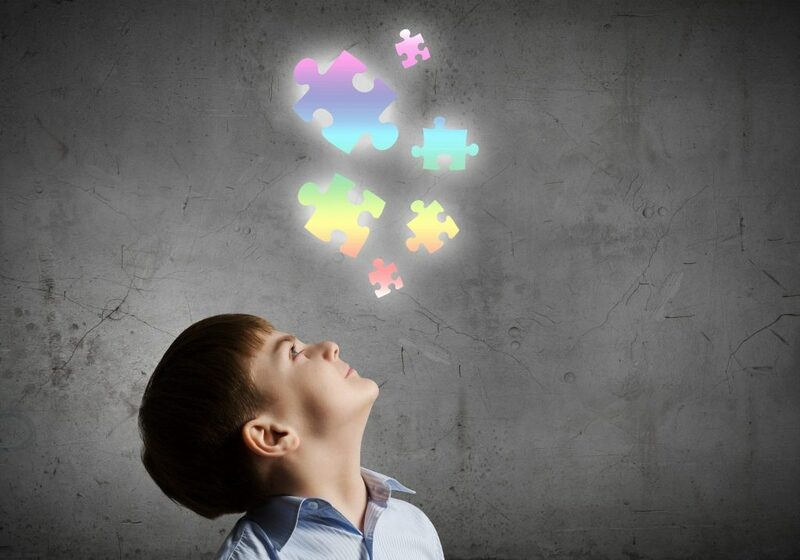 If your child asked why even more than most you may have a gifted child on your hands. A third sign is if your child was able to do advanced math at a very young age. Some children can problem solve using math without even realize that they are doing so. A fourth sign is that your child put a lot of energy into specific topics very early on. For example, does your child spend a lot of time learning about history, dinosaurs or any other topic? A fifth hint that your child may posses the traits of gifted children is if they have a heightened sensitivity to the suffering of others. For example, a sensitive child may talk about the horrors of war or abused animals that they have seen on the television. Gifted children may also have a heightened awareness of politics and how they affect society or social injustices that they notice. This may include issues of poverty or feeling that their teacher should make more money when most other children would not notice these things. Another common trait is being able to decide for themselves what is real and make-believe. Gifted children tend to determine on their own at very an early age that Santa and the Tooth-fairy could not possibly be real. Gifted children can tend to prefer to be in the presence of adults. This is due to the fact that they find that their peers do not understand them, whereas adults have a higher understanding of the topics that they enjoy. The ninth sign that a child may be gifted is that they use their verbal communication to express themselves intellectually and emotionally instead of acting out. These children are often noticed for being beyond their years by people that they interact with. Finally, a gifted child often is seen as having strange behaviors compared to their peers. They may prefer to read or watch the news over playing a sport or watching cartoons. If you find that your child fits into a few of these categories he or she very well may be gifted. The best way to determine this is to have them tested by a professional. You may be giving your child the biggest gift of their life by doing so.